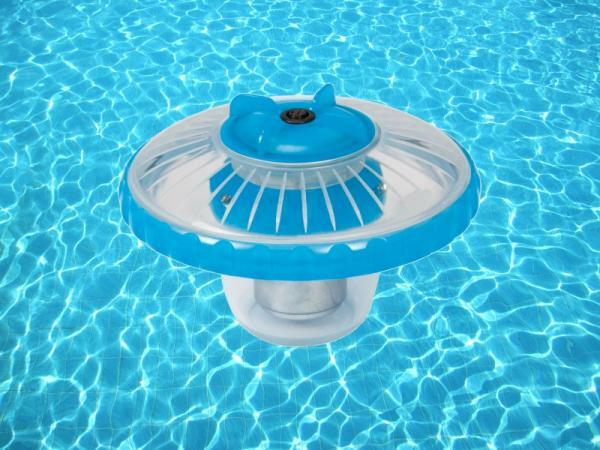 Light up your poolside evenings with our Floating Pool Light. 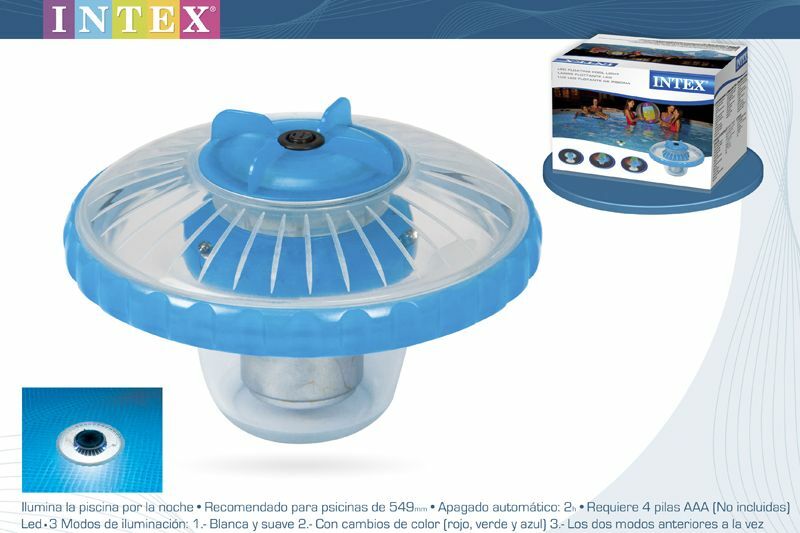 intex Floating Light includes 3 different function modesL: Flood Light, 3-color Changer, and Flood Light & Color Changer combo. 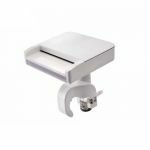 At the touch of a button the lights change modes to provide the ideal environment for your family or guests. 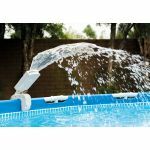 Perfect for all above ground pools up to 18' (5.49m). 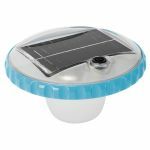 This convenient floating light helps provide a safe and fun environment for all occasions.